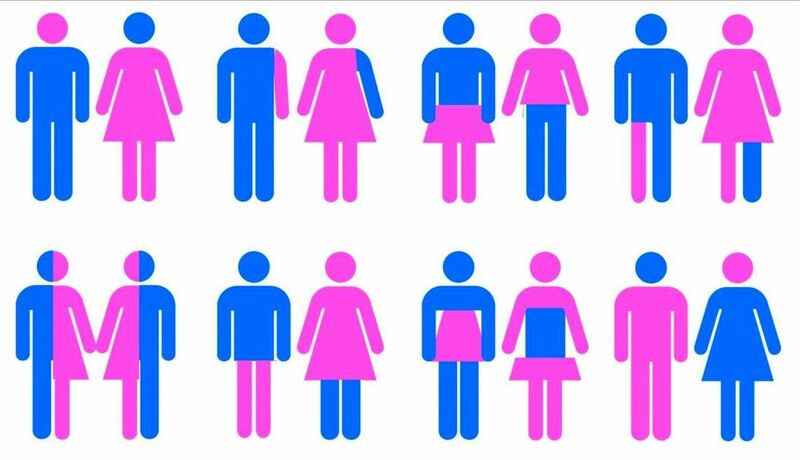 Most people never question their gender – they don’t even realize that they have a gender identity. It just is. For others, the path is different. If you identify as transgender, transsexual, Female to Male, Male to Female, Genderqueer, or any way other than Cisgendered, you know that path. And sometimes, you may find it helpful to have a therapist journey with you. As a gender specialist, I am informed and educated about gender identity, gender expression, and the unique ways folks express themselves. You may need support in your gender transition – or just want someone to witness your gender transcendence. Additionally, you may be having some difficulty making sense or your gender and want a therapist to help you figure things out. Therapy can help. I don’t make your follow my path – I honor yours. I don’t have outcomes in mind – I help you figure out your own solutions. On the other hand, your concerns may have nothing to do with your gender. You simply need a therapist or counselor who is affirming and nonjudgemental of your gender expression. With that understanding, you can address what’s really on your mind. As your therapist, I don’t make your gender an issue if it’s not your concern. If you are looking for a gender therapist in Dupont Circle, Washington, DC, contact me at 202/460-6384 or Mike.Giordano.MSW@gmail.com. I’m glad to see how I can assist you.